Who’s it for? 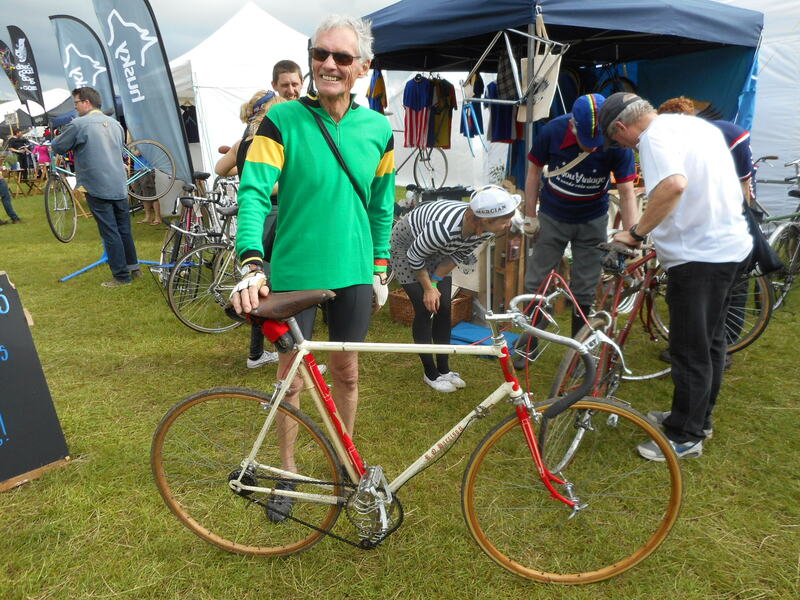 This is our most accessible route for cyclists and their vintage bikes, high nellys and roadsters. What’s it like? The Curraghmore Loop I is a flat route which proceeds east from Kilmacthomas on the Waterford Greenway, joining the main thoroughfare *caution traffic* at Kilmeaden and heads north to Portlaw. Skirting Portlaw we then enter the Curraghmore Estate and enjoy the beautiful surroundings, trees, hills and wildlife. The unpaved avenue *caution pheasants* brings us to the House itself where cyclists can enjoy tea/coffee and a cake. 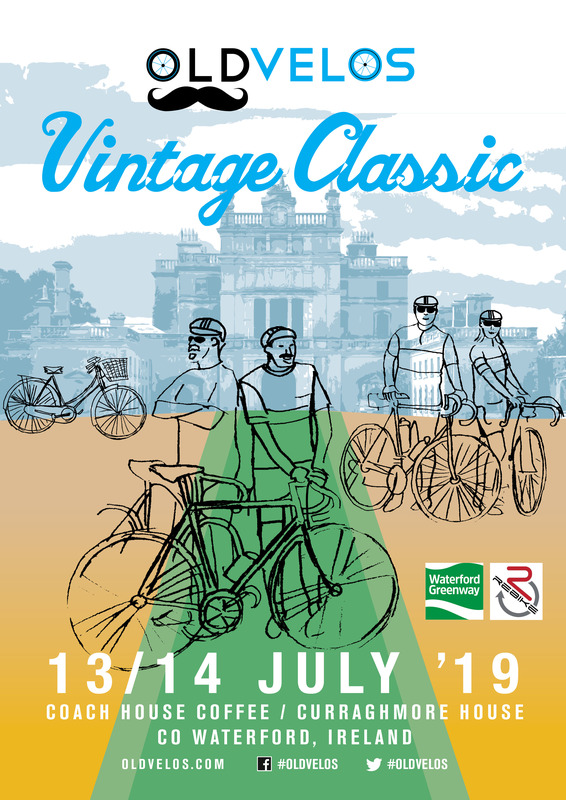 OldVelos has also organised entry to the house gardens for OldVelos cyclists (flat shoes required) where it is hoped we can recreate a group photo of cyclists from the turn of the century. The cycle then leaves the western exit of Curraghmore Estate *caution traffic* and returns southwards to Kilmacthomas via Newtown, re-joining the Waterford Greenway at the Garda station and returning to Coach House Coffee for our BBQ. Who’s it for? For the slightly more adventurous, this route requires more than one gear or two strong legs! What’s it like? This route takes in the first 15miles of the Curraghmore Loop but concludes with some nice hills on quiet roads. After tea/coffee, photography and the Curraghmore gardens the cycle also exits Curraghmore at the western gate *caution traffic* but continues west and circles and climbs some very quiet roads North of Kilmacthomas. It then rejoins the Kilmacthomas road and returns via Newtown, re-joining the Waterford Greenway at the Garda station and returning to Coach House Coffee for our BBQ. What’s it like? We asked a local cyclist to find us some nice climbs on old roads, and he did. This route heads West on the Waterford Greenway and exits on to the main thoroughfare *caution traffic* after 3 miles /5K. It joins the Comeragh Drive but avoids Mahon Falls! Instead it brings cyclists over the ‘Mamo Road’ *caution descent/cattlegrid* and around to the West of the Comeragh Mountains. It then follows a waymarked network of small quiet roads to the Nire Valley *caution descent* and back over to the climbs and descent to the water stop at Powers the Pot Campsite *caution descent*. After the waterstop the route proceeds to the crossroads and turns right towards Rathgormick. Turning right after Rathgormick the route instesects the main road *caution traffic* and proceeds up what Strava calls an ‘unnamed hill’ *caution 25% haymaker*. On remounting your bike proceed South through Fews and onto Kilmacthomas past the Flahavans Factory *caution traffic*, cycle under the viaduct and re-join the Waterford Greenway at the Garda station and return to Coach House Coffee for our BBQ. Who’s it for? Cyclists who’ve had their BBQ but yearn for a little bit more. Enjoy the Greenway as you digest your BBQ and admire each other’s bikes. Enjoy the pleasant atmosphere of Curraghmore Estate, and you can choose to drop in for a coffee too. Who’s it for? 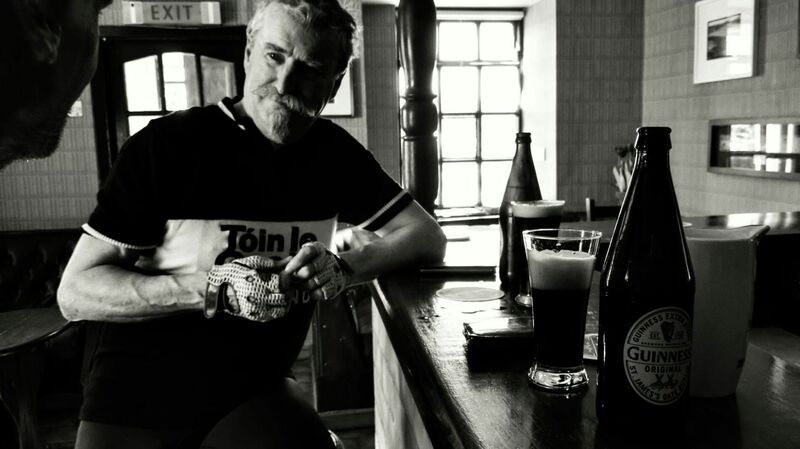 Cyclists who haven’t had enough but want to burn off their BBQ and proudly announce they completed 75miles of West Waterford’s classic climbs and unknown hills. Return to rapturous applause. You can view the map for this route by clicking here.